Travco Travel Company is the most reputable destination management company in Egypt that builds on a unique synergy of an integrated group of companies covering all segments of the tourism trade. It offers complete solutions for the widest array of travel services including cultural, recreational, adventure, corporate, conferences and special group arrangements as well as the most exciting incentive travel packages. The company is renowned for its professional and dedicated workforce, which offers nothing less than the highest-quality service to its clients. The company has maintained its position as the leading Egyptian travel company, and has won many prestigious travel industry awards. Travco Travel, the group’s flagship company, organizes the most comprehensive array of travel packages to Egypt. Combined with Alpitour and Touring, powerful trio possess the largest market share amongst key source markets with over one million tourists annually. The company’s years of collaboration with major airlines and hotels in Egypt, in addition to the group’s extensive experience as owner and operator of various tourist facilities and services, has enabled it to customize virtually every type of tour and group package, from desert safari trips and enticing resort holidays, to special creative packages that highlight cultural, recreational and truly adventurous experiences. Travco’s ability to match the most sought-after destinations with traveler demands, results in a steady stream of satisfied customers. 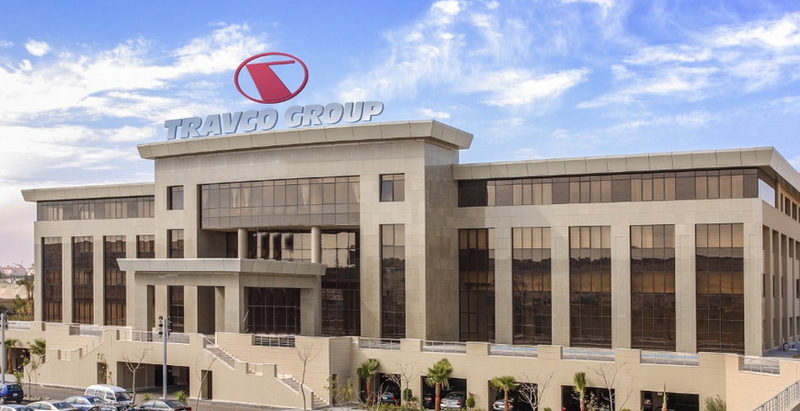 Travco Holidays, the outgoing arm of the Group, builds on the group’s extensive years of experience and far reaching network of partners that enables it to penetrate virtually every outbound travel market. Equipped to put together creative packages that perfectly meet all needs, the company accommodates every travel request to any destination, including leisure and business trips around the world. The group provides outgoing travel packages, ticketing, and hotel accommodation services via its hotline, as well as seventeen travel shops in various locations in Greater Cairo, Sheikh Zayed, Maadi, Alexandria, Mansoura, Damietta, Port Said, Tanta and Sohag with plans for its retail network to expand aggressively in the near future.